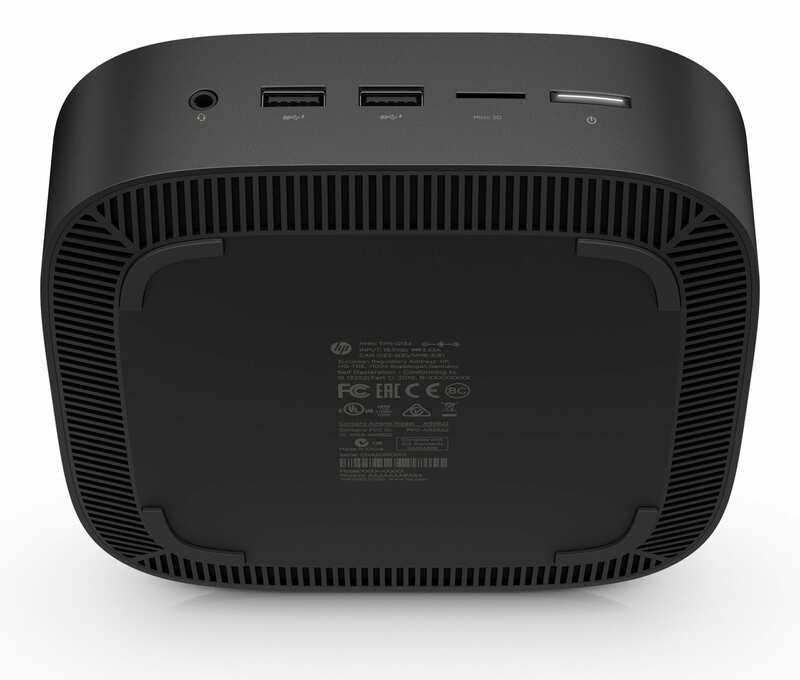 HP Announces Monster Kaby Lake Chromebox! At long last, the wait is over. We have kept our eyes on the horizon impatiently anticipating the release of a next-generation Chromebox from anyone. 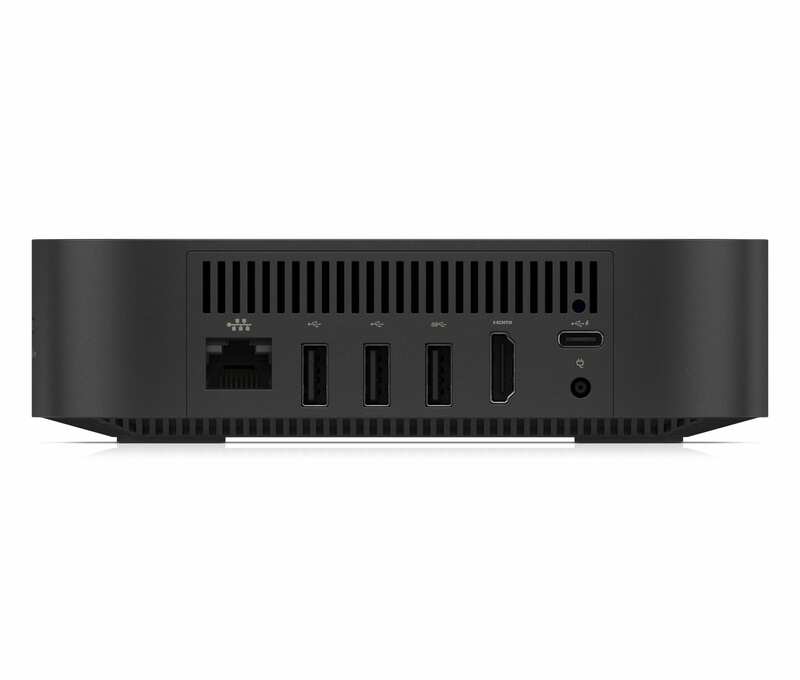 Honest, we expected Acer to be the first out of the gate but out of nowhere, HP has unleashed a beast of a Chromebox. Ahead of CES, the announcement comes alongside two new Chromebooks but we’ll talk about those a bit later. 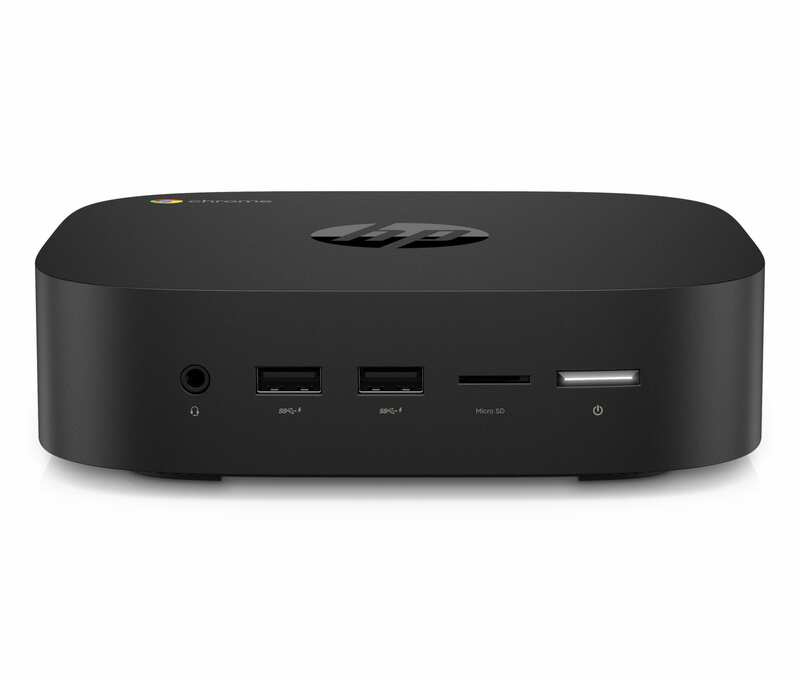 The new HP Chromebox G2 is why we’re here and it’s plenty to be excited about all on its own. 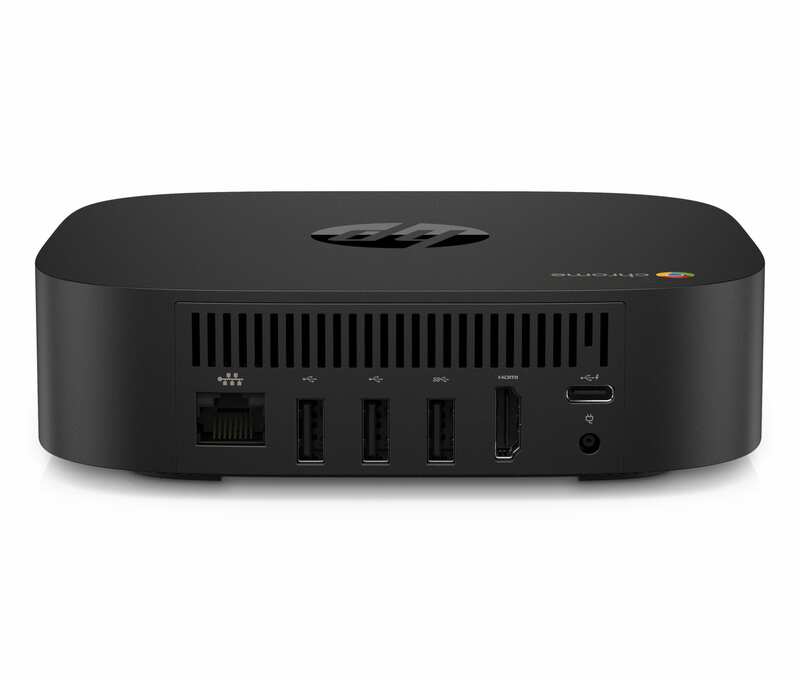 Without further ado, here’s a rundown of the new Chromebox from HP that offers not only a 7th generation Kaby Lake chipset but also the 8th generation Kaby Lake refresh that boasts a significant boost in performance over the original processor. Like its predecessor, the Chromebox G2 is unassuming and that’s exactly what you’d expect from a desktop Chrome device. 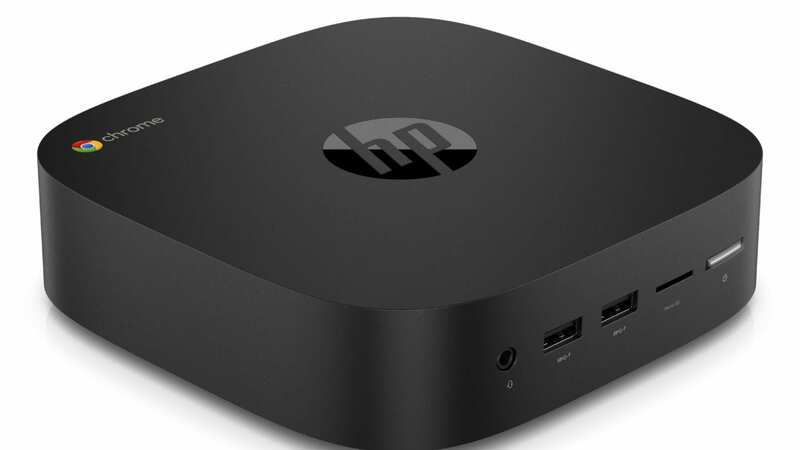 With the latest chipsets from Intel under the hood and a variety of configurations, the new HP certainly sets the bar high for manufacturers that follow suit. 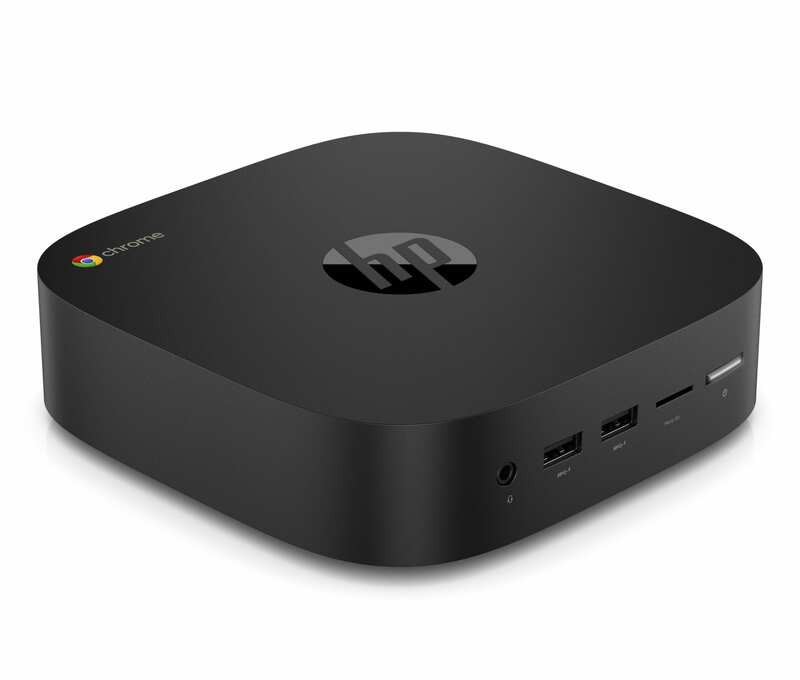 I received word from HP that there won’t be an official showing of the new Chromeboxed at CES but we’ll be poking around to see if they brought some along. The HP Chromebox G2 is slated for release in April but no price has been announced. Check back for more on this and all the latest news from CES and the world of Chrome.